Toners—what are they good for? Well, I'll tell you. While I used to think that they were fairly pointless, there are a host of them that contain vital ingredients that get at those hard-to-reach final bits of grime and makeup your first cleanse didn't get rid of. These days, I can't do my evening and morning skincare routines without a face toner, provided that it includes one key ingredient: glycolic acid. The presence of this means you'll get gentle exfoliation that will ensure any other products applied to your face post-toner (serums, moisturisers and face oils) will sink in immediately. 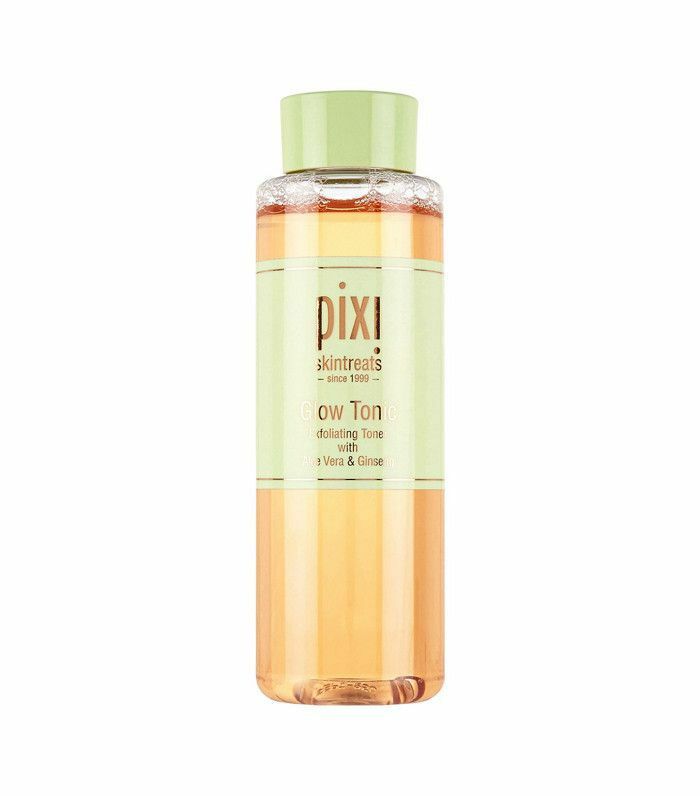 This is all a long-winded way of saying that my favourite toner above all is the Pixi Glow Tonic because it does all that and then some. Keep scrolling to read my review of the product and where to shop it right now (before it sells out again). 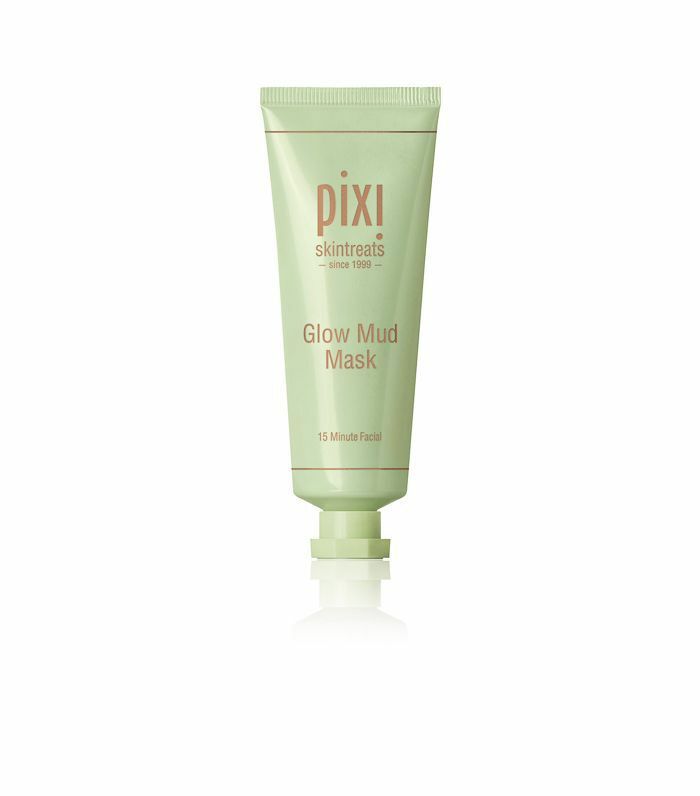 Created by Petra Strand, the Pixi brand was intended to be a line of products that would give you glowing skin, and the toner is one of the best ways to achieve this. After cleansing your face, reach for a cotton-wool pad, and saturate it with some of the tonic. Then wipe over your face and décolletage. There is no stinging, and all you're left with is beautifully clear skin before applying your serums and moisturiser. You'll experience instant radiance, but the real glow on your skin will be noticeable a couple of weeks later, thanks to the witch hazel that firms and tones, as well as the horse chestnut that aids blood flow. You'd be hard-pressed to find a toner that gives you such great exfoliation yet is so kind to your skin. Like all great brands, the Pixi magic doesn't just stop at the glow tonic. There are plenty of other incredible products from the beauty label that deliver incredible results. 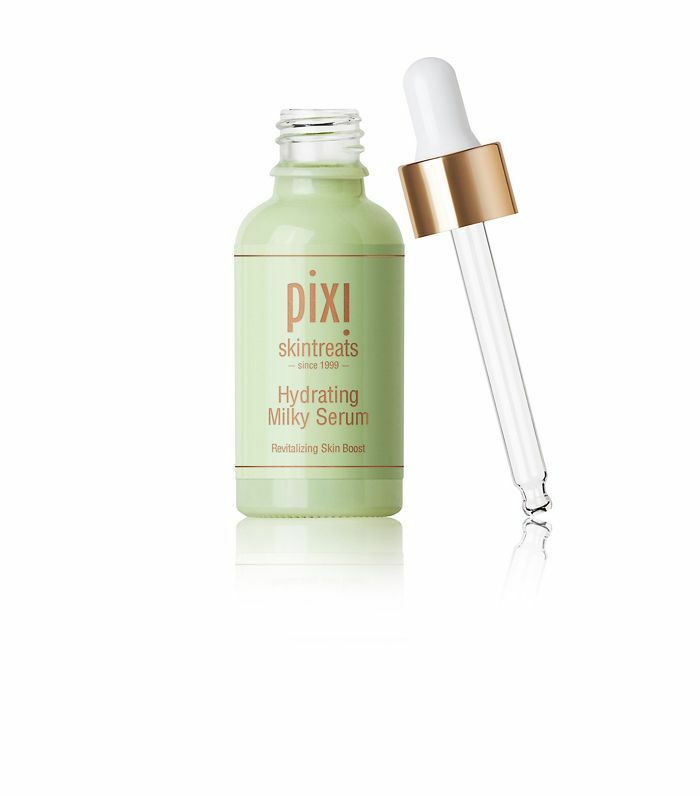 Keep scrolling for my pick of three other skin-boosting items from Pixi. Next up! The best foundations we've ever tried.